Power efficient embedded IoT controllers and gateways designed to connect legacy industrial machinery to the cloud for maintenance and optimisation. Take a look at some of our powerful fanless PCs below, or contact one of our team to learn more. 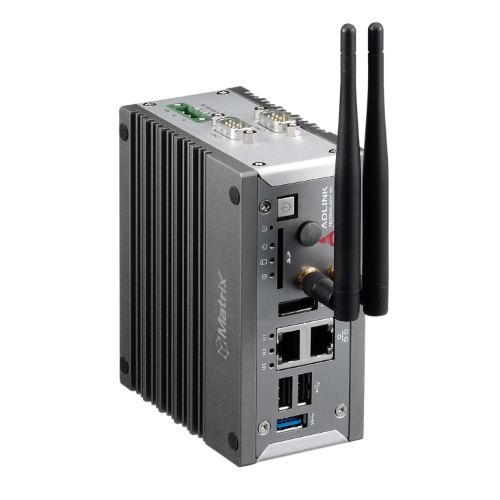 IoT Gateways with Intel x86 CPUs for local processing of data and connection to cloud services. IoT Gateways with ARM CPUs for local processing of data and connection to cloud services. 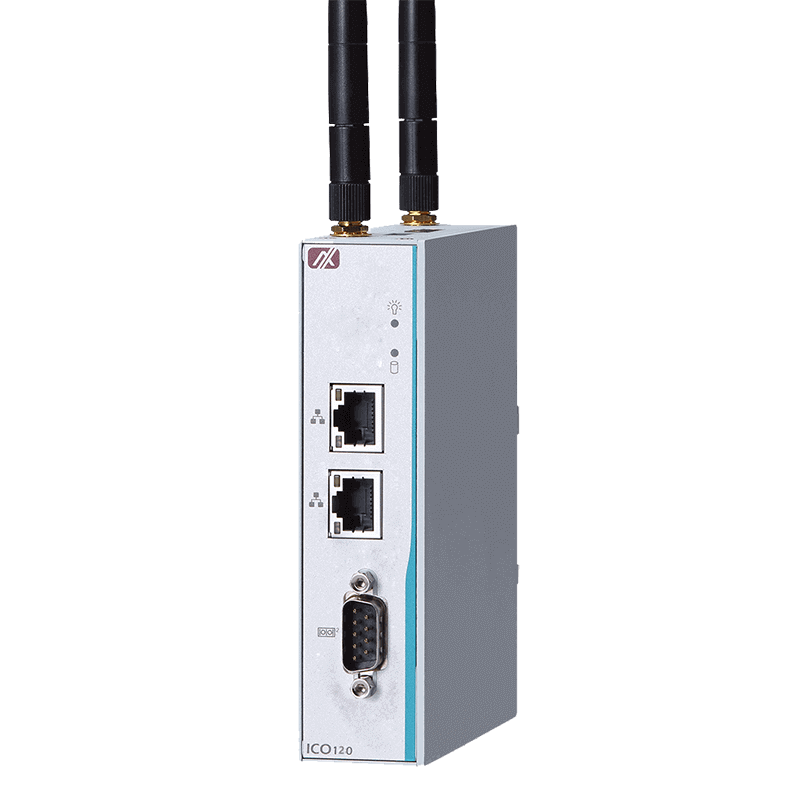 Robust RISC-based DIN-rail Fanless Embedded System with i.MX 6UL Processor, COM, LAN, DIO (2-in/2-out) and 2 Mini Card Slots. 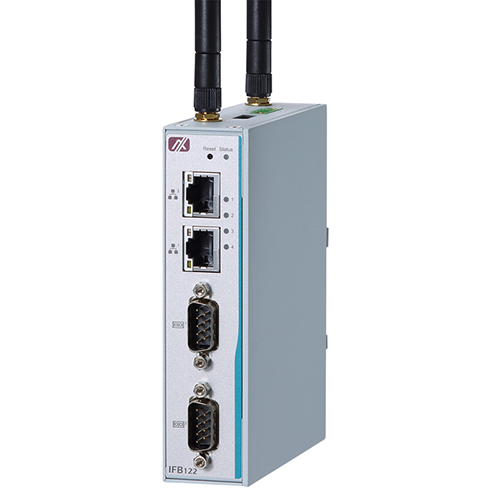 RISC-based DIN-rail Fanless Embedded System with i.MX 6UL Processor, COM, LAN, DIO, 4 AI Channels and 2 Mini Card Slots. 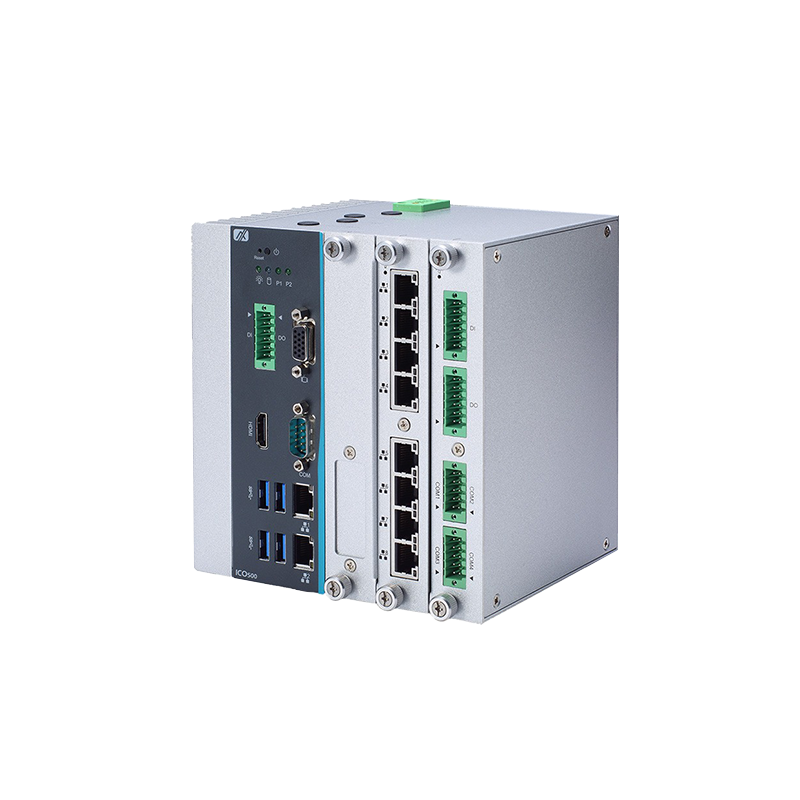 RISC-based DIN-rail Fanless Embedded System with i.MX 6UL Processor, COM, LAN, DIO (2-in/2-out), 4 AI Channels (16-bit, 100 S/s) and 2 Mini Card Slots. Robust RISC-based DIN-rail Fanless Embedded System with i.MX 6UL Processor, DIO (2-in/2-out), 4 AI Channels (16-bit, 100 S/s, ±20mA) and 2 PCIe Mini Card Slots. 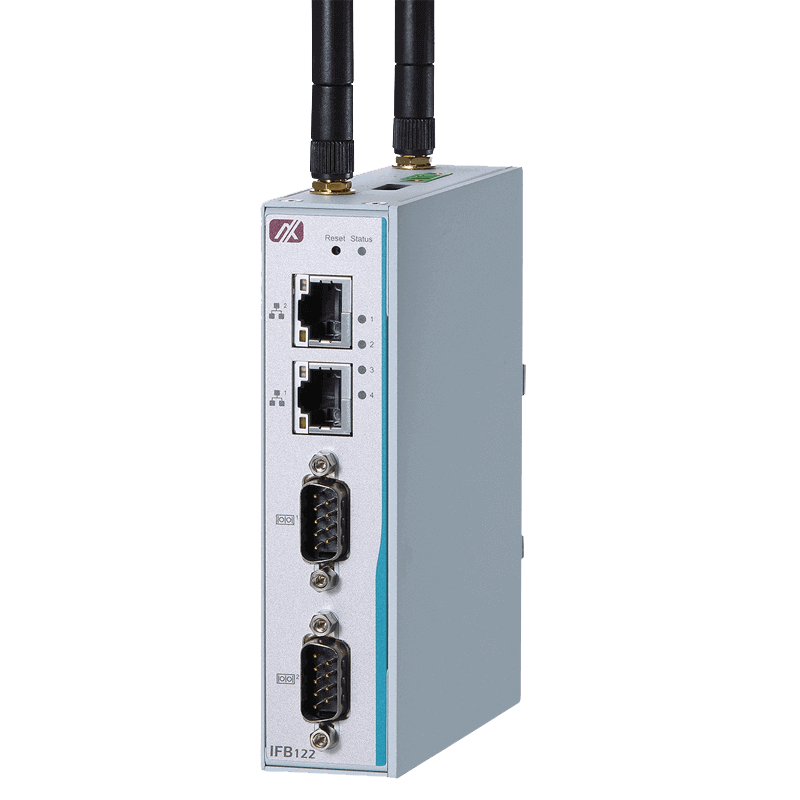 Robust RISC-based DIN-rail Fanless Embedded System with i.MX 6UL Processor, DIO (2-in/2-out), 4 AI Channels (16-bit, 250 kS/s, 0 – 20mA, ±20mA) and 2 PCIe Mini Card Slots. Fanless Embedded System with 7th Gen Intel® Core™ i7/i5/i3 & Celeron® Processors, Dual Modular I/O Expansion Design. 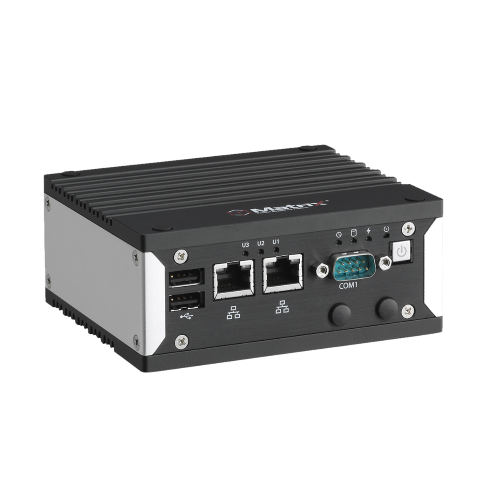 ADLINK MXE-200i presents an intelligent, robust embedded system supporting wide application development and easy service deployment. 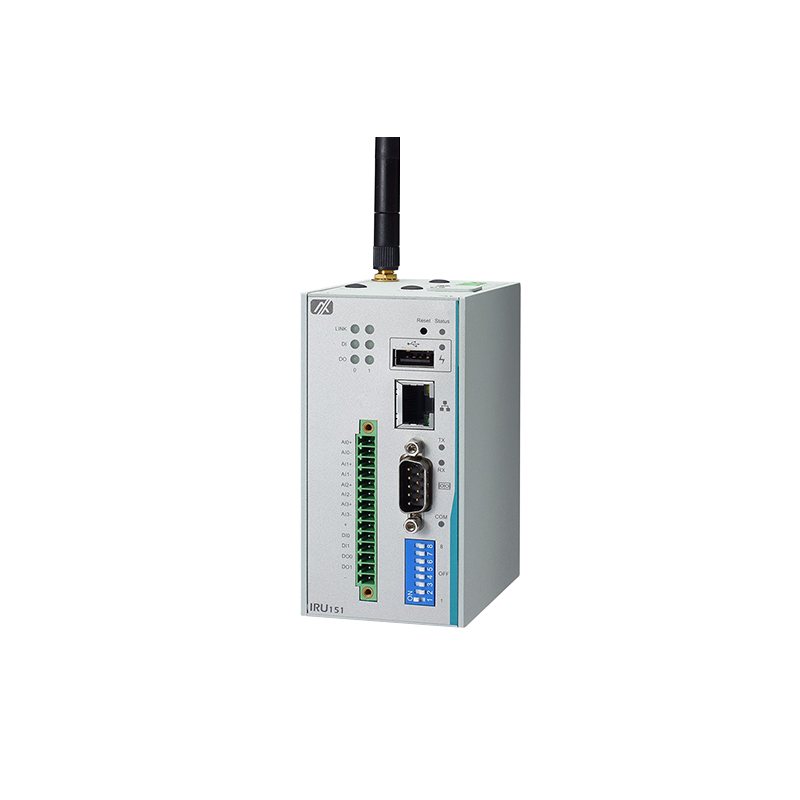 Robust Din Rail Fanless Embedded System With RISC Based i.MX 6UL CPU.